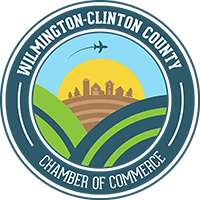 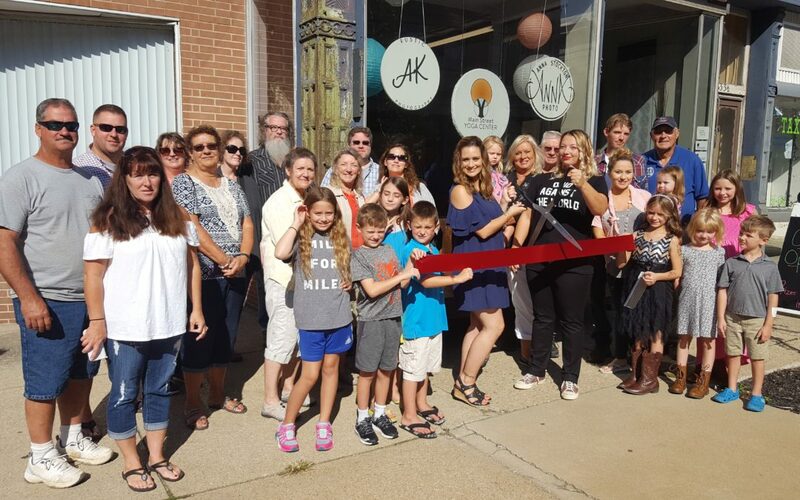 The Wilmington-Clinton County Chamber of Commerce celebrated the new joint studio space of AK Rustic Photography and Anna Stockton Photo on Saturday, September 16th, with a ribbon cutting ceremony and open house. 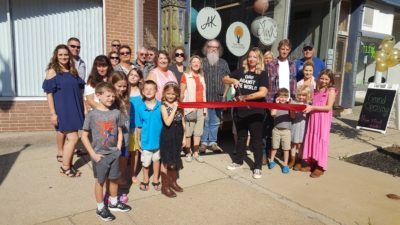 AK Rustic Photography and Anna Stockton Photo are located at 33 North South Street (sharing the Main Street Yoga building) in downtown Wilmington. 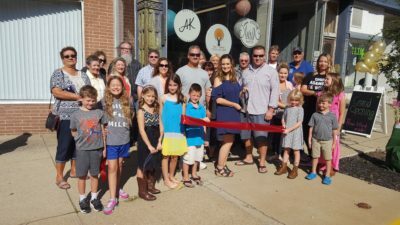 Anna Stockton Photo is a commercial photography studio specializing in advertising and editorial photography as well as boutique portraiture and full-service wedding and event coverage.